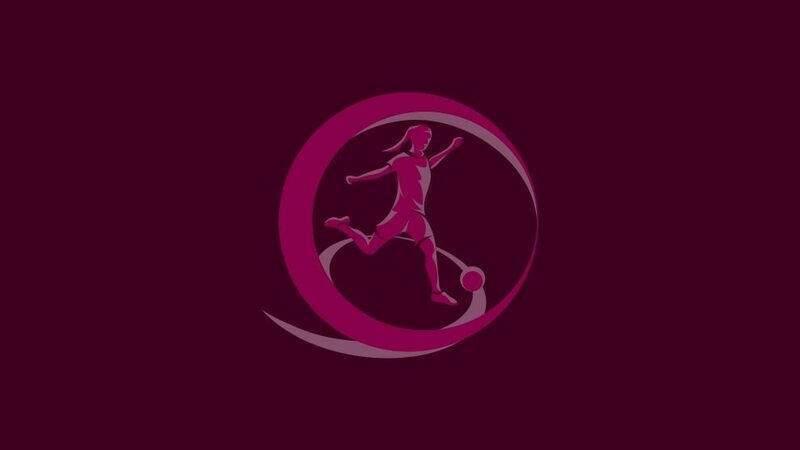 Germany, France, England and hosts Turkey all have byes but for 40 nations the 2011/12 UEFA European Women's Under-19 Championship starts with the first qualifying round draw on Tuesday. As with previous editions, the competition will have two qualifying rounds leading to an eight-team final tournament in Mugla, Turkey from 2 to 14 July 2012. The three countries with the highest coefficients, Germany, holders France and England will go straight into the second qualifying round in spring 2012. The remaining 40 sides will be in the first qualifying round draw, which begins at 10.00CET in Nyon. They will be drawn into ten four-team mini-tournaments to be played between 17 and 22 September 2011. There are two pots: Pot A containing the teams ranked fourth to 23rd, Pot B the sides from 24th to 43rd. Each group will comprise two teams from both Pots A and B, and will be hosted by a nation agreed after the draw. The top two in each of the ten groups will progress to the second qualifying round along with the third-placed team with the best record against the top two in their section. Pot A: Italy, Norway, Spain, Sweden, Netherlands, Switzerland, Republic of Ireland, Belgium, Denmark, Russia, Iceland, Austria, Scotland, Hungary, Czech Republic, Ukraine, Finland, Poland, Romania, Wales. Pot B: Bosnia and Herzegovina, Serbia, Croatia, Bulgaria, Portugal, Slovakia, Israel, Slovenia, Belarus, Kazakhstan, Former Yugoslav Republic of Macedonia, Lithuania, Greece, Latvia, Estonia, Cyprus, Armenia, Faroe Islands, Northern Ireland, Moldova. The Women's Under-19 second qualifying draw takes place on Tuesday along with next season's first qualifying draw and the equivalent for the Women's U17s, all live on UEFA.com.